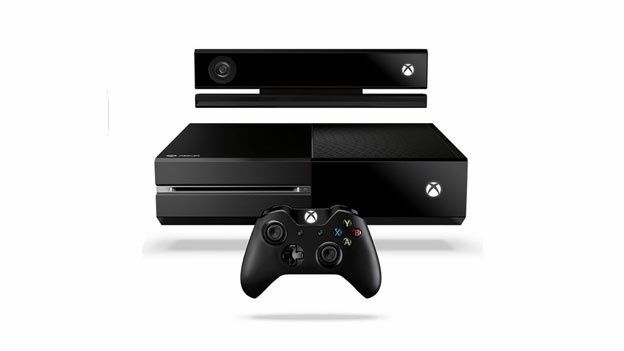 A cheaper version of the Xbox One could be on the way to stores before the end of the year. The new version of the Xbox One will reportedly cost less than the current RRP of £429, according to a “well respected source” speaking to VG247. The site also speculates that Microsoft will drop the price of the original console. It said Microsoft could drop it to £350 in order to match the current price of the PlayStation 4. According to other rumours, Microsoft could ditch the Blu-ray drive as a way of reducing the cost of each console. It has been rumoured previously that Microsoft always intended to launch a disc-less digital-only version of the console. However, those plans were dropped after the DRM controversy following the console's announcement last year. One feature that is unlikely to be dropped is the Kinect 2. Microsoft has repeatedly said it has no intentions of removing the camera from the console, saying it is integral to the console. However, all of the talk isn't of dropping features. One new addition that is rumoured to be making its way into a future edition of the console is Bluetooth. The addition of Bluetooth would allow Microsoft to expand support for various home entertainment platforms and standards. Microsoft is also rumoured to be planning a Halo 2 anniversary edition for November 11th. According to reports, the anniversary edition will come with a beta invite for Halo 5.